St. Patrick’s Day Events 2019 – Looking for ways to celebrate St. Patrick’s Day with the family? We have put together a list of places to celebrate below for you! It’s the luck of the Irish to find family events in Central Florida to celebrate and enjoy St. Patrick’s Day, but we’ve uncovered a few. 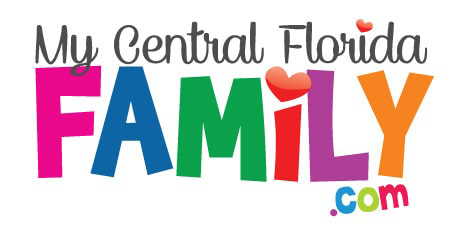 As always, if you know of any that we’ve missed, please send them to Brandi@MyCentralFloridaFamily.com today! More Information: The City of Winter Park and the St. Patrick’s Day Parade Committee are proud to present the 41st Annual Winter Park St. Patrick’s Day Parade. This is the only St. Patrick’s Day Parade in central Florida, so wear some green and gather your family and friends to enjoy the annual Irish festivities. The parade will begin at the Winter Park Country Club and proceed south down Park Avenue to Lyman Avenue. More than 75 units will participate. More Information: Join us as we celebrate St. Patrick’s Day and Paint the Cloud Green! The City of St. Cloud will be holding a street party on Pennsylvania Ave. with Live music and lots of cheer! More Information: This FREE festival celebrates St. Patrick’s day, Baldwin Park style!. A portion of New Broad Street will be closed to thru traffic and attendees will be able to stroll the festival with drinks in hand, taking advantages of the music, artist and vendor booths, food trucks, and a bar. More Information: Catch the luck of the Irish at the best St. Patrick’s Day themed 5k around! Your registration will help prevent homelessness right here in Central Florida! So walk, run, skip, or hop your way to the finish line! More Information: St Paddy’s Day Truck Pull & Street Festival in beautiful Historic Downtown Sanford! Food trucks, live music, craft beer and tons of fun! More Information: The Lake Mary St. Patrick’s Block Party is the place to be in North Orlando St. Patrick’s Day Weekend! 2019 Lake Mary St. Patrick’s Day Weekend is bigger and better then ever. Including 4 venues, Multiple Stages and two days of fun. Party with Liam Fitzpatrick’s, Graffiti Junktion, Dexters, and F&D. rock the night away at the block party main stage. Always confirm event details, times and locations before you head out. As we always work to have the utmost accuracy with event information, details can always change and those changes may not always be reflected on our site. Happy St. Patrick’s Day from My Central Florida Family to yours. 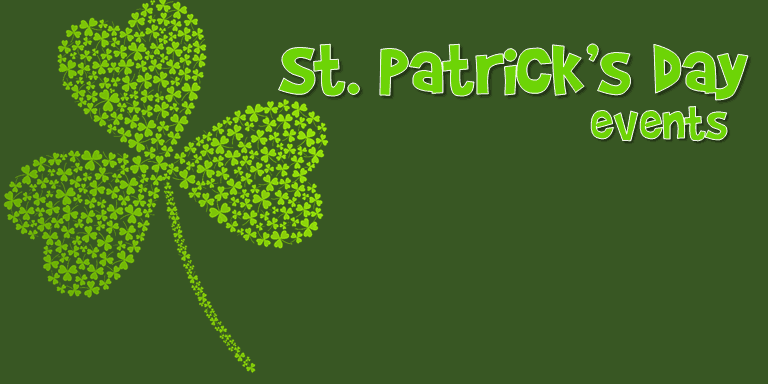 We hope this list helps you find fun things to do for St. Patrick’s Day throughout Orlando. 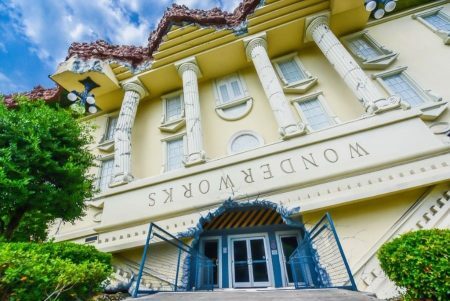 Disclaimer: These Valentine’s Day Orlando 2019 events are subject to last minute cancellations and changes which might not be reflected in this MyCentralFloridaFamily.com post. Please always confirm with this family-friendly business by calling or clicking.